Vessels by Well, NoMatterDownloads 879 The counter was reset in 2013 when the web site was moved. Before that the counters showed 9044 hits for this addons. 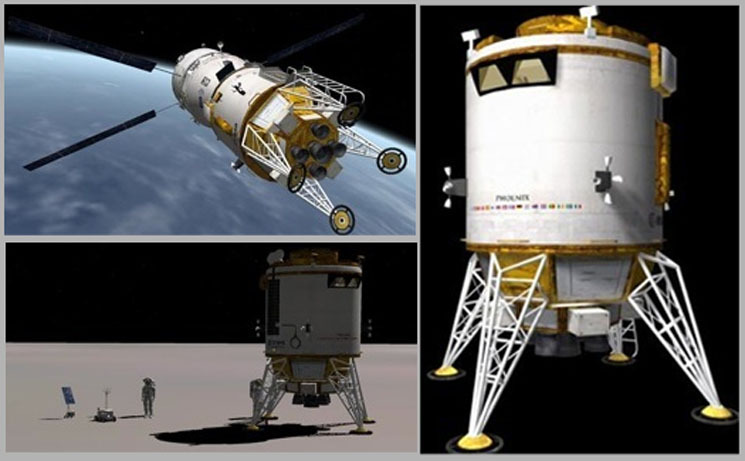 this addon is a pack included the capsule (CTV), a module of tranfert (ATV2) and a lunar lander (Phoenix). 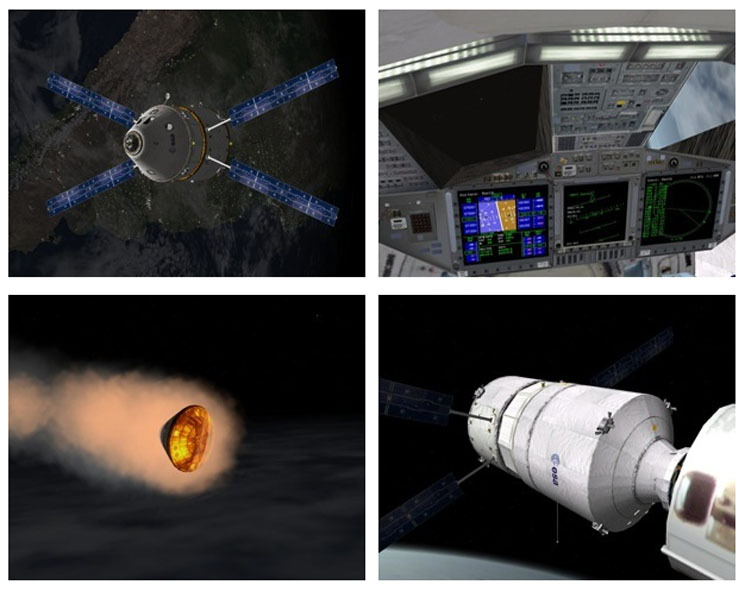 So you can realize an european moon mission. With this addon you can manage oxygen, crew ans others parameters. Open archive, read the doc, and unzip the four included archives in your Orbiter directory.